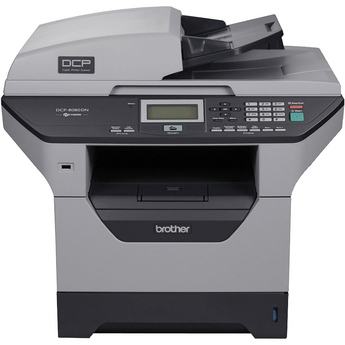 The DCP-8080DN is a high-performance digital copier and laser printer that produces high-quality monochrome laser output with fast print and copy speeds of up to 32ppm. 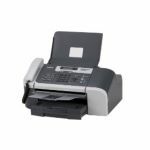 It features automatic duplex printing for two-sided documents, built-in networking, a legal-size document glass and a 50-page capacity auto document feeder. 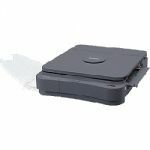 It also offers an adjustable 250-sheet capacity paper tray and a 50-sheet capacity multi-purpose tray for printing custom paper sizes and letterhead. 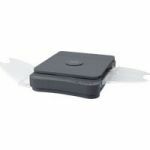 A USB Direct Interface allows you to print from or scan to your USB flash memory drive. 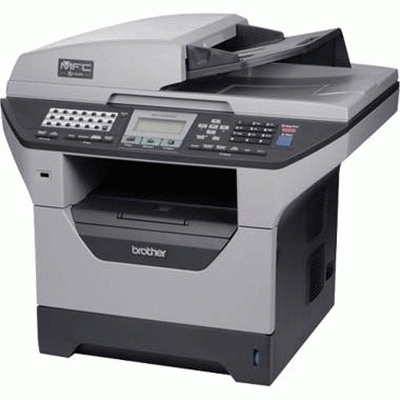 - Worry-free printing & copying. Backed by a 3 year limited warranty (2 year exchange, 1 year depot).